The Kenworthy Performing Arts Center is changing with the times. On Main Street in Moscow, a small theater has opened its doors to the public each morning since 1926. Back then, a pipe organ accompanied silent films. Over the years, owners extended the theater, installed new equipment, and changed the façade. 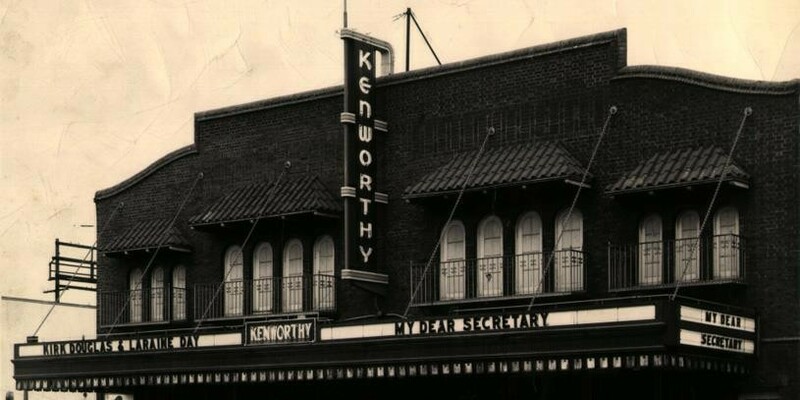 Now in 2013, the Kenworthy Performing Arts Center will update yet again, this time from 35mm film to an all-digital projection format. Christine Cavanaugh, executive director for the arts center, explains that much of the decision came down to current technology standards. “Our motivation behind the switch is simply, adapt or die. The movie industry is changing and we need to change with it to keep our doors open,” Cavanaugh says. By the end of this year, most films will be shot and produced using digital equipment, she explains. This means that 35mm film, the current format KPAC supports, will be on its way to obsolete. An asset that is entirely dependent on the movies the theater shows. Cavanaugh explained that while performing arts are a center of nonprofit theater’s culture, showing movies pays the bills. “Without this upgrade, we won’t be able to sustain,” she says. The bill for the upgrade totals around $50,000 to $60,000, a substantially lower estimate than the $100,000 originally anticipated. In the beginning of February, the center launched their Fabulous 50 Campaign to raise funds for the digital equipment. Those who donate over $1,000 receive the honorary title of “Fabulous 50 Member” as well as a host of perks, including free movies. This challenge brings a host of new options for the screen, though, including operas, ballets and symphonies. Overall, patrons of KPAC can expect an increased visual quality in the movies they see at the center. “As we move forward, we need to remember that cinema presented on a big screen in a darkened room full of strangers is a great thing, a profound thing that can deeply move the human psyche and transform lives, no matter the way it is presented,” Cavanaugh says.